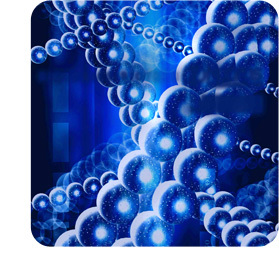 Biologics / Biotechnology | Nopras Technologies, Inc.
As the biotechnology industry matures and edges towards profitability and increased investment, many companies are entering unfamiliar territory as they deal with regulatory challenges and product launches. These are areas where Nopras Technologies can help. Nopras Technologies personnel average over 20 years of experience in product life cycle; from design, laboratory analysis, clinical development, through manufacturing and product tracking. Nopras Technologies personnel have extensive experience in assisting biotech companies from start-ups to large multi-nationals deal with compliance issues and product launches. We can help you cut launch time, increase yield, and ensure product safety.